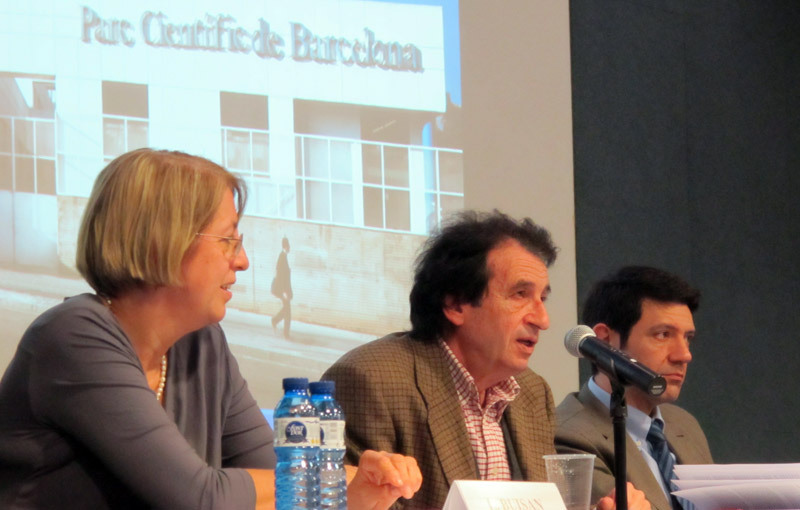 The Document, presented today at the Barcelona Science Park, which houses the Bioethics and Law Observatory, provides arguments and recommendations to minimize the physical, psychological and financial risks for the donor. Barcelona, Tuesday, 13 December 2011. 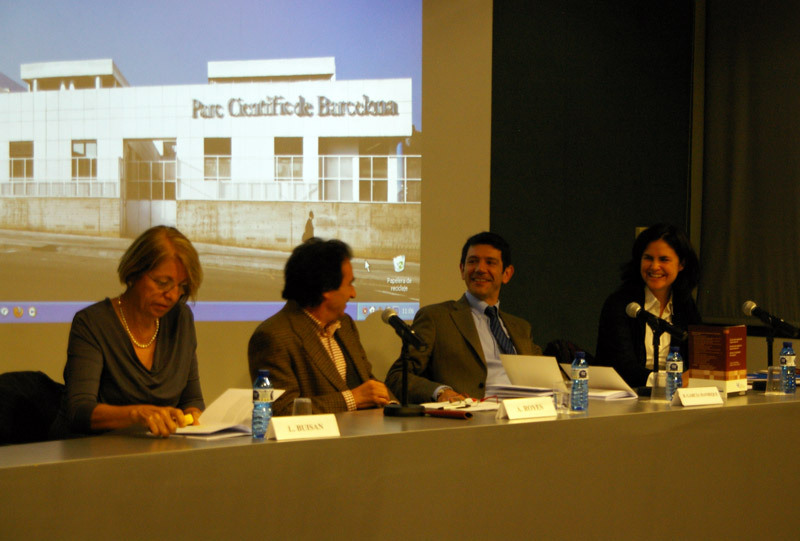 Today, December 13, the Barcelona Science Park has hosted the presentation of the "Document on Live Donor Organ Transplantation" prepared by the Opinion Group of the Bioethics and Law Observatory (OBD) of the University of Barcelona (UB). 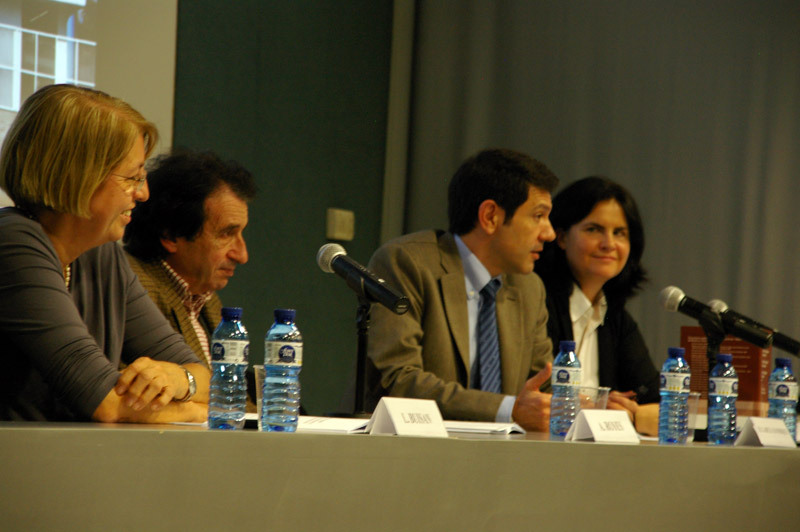 The authors of the document provide arguments and recommendations to minimize the physical, psychological, social and financial rights of donors and also put on the table for discussion whether this type of donation needs to be promoted and, if so, under what conditions this must be done, in order to promote transparent and effective dialogue within society to guide decision making in this scope. 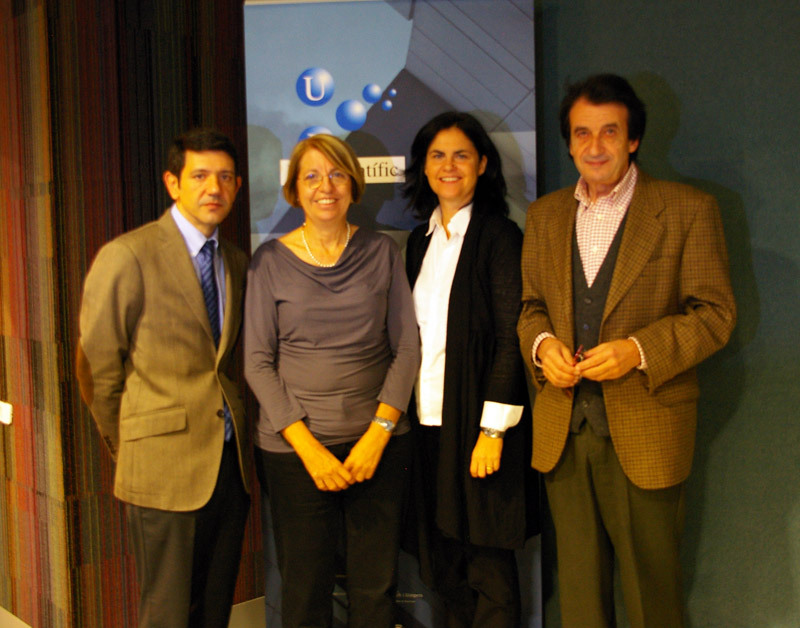 The event was atended by: Albert Royes, professor and coordinator of the Master´s programme of Bioethics and Law at the UB, secretary of the Committee on Bioethics of the UB and member of the Healthcare Ethics Committee of Hospital Clínic of Barcelona; and the coordinators of the Document: Lídia Buisan, professor of Medical Ethics at the UB and head of the Department of Anesthesiology, Reanimation and Pain Treatment at the General Hospital of Hospitalet, Monica Navarro, associate dean of the School of Law at the UB, chair professor of Civil Law; and Ricardo García Manrique, professor of Philosophy of Law at the UB. A large number of moral issues raised by live organ donation have a lot in common with those raised by deceased donor organ transplantation (such as organ trafficking). However, live donor transplantation raises specific issues, as physical, mental, work, and legal entitlements (in the form of property and assets) must be taken into consideration, which, obviously, do not converge when the donor is deceased. In addition to the inherent risks of surgery and possible somatic and psychological implications that may arise in each case, the donor is not entitled, for example, to have any sick leave or receive any financial compensation benefit, since the General Law of Social Security does not expressly establish organ donation as a cause of temporary disability; on the other hand, the donor may also be faced with increased insurance premiums when signing up for health coverage or life insurance policies, bank loans, etc. Yet, - and despite the fact that it is an activity that has been taking place for over 50 years, studies on the physical, psychological and social consecuences of live organ donation are scarce, have not been prospective and often their reliability is compromised, as they have been carried out by professionals that are not involved in the transplantation process. Through the elaboration of the «Document on Live Donor Organ Transplantation" », the Opinion Group of the Bioethics and Law Observatory aims to help alleviate this lack of information. 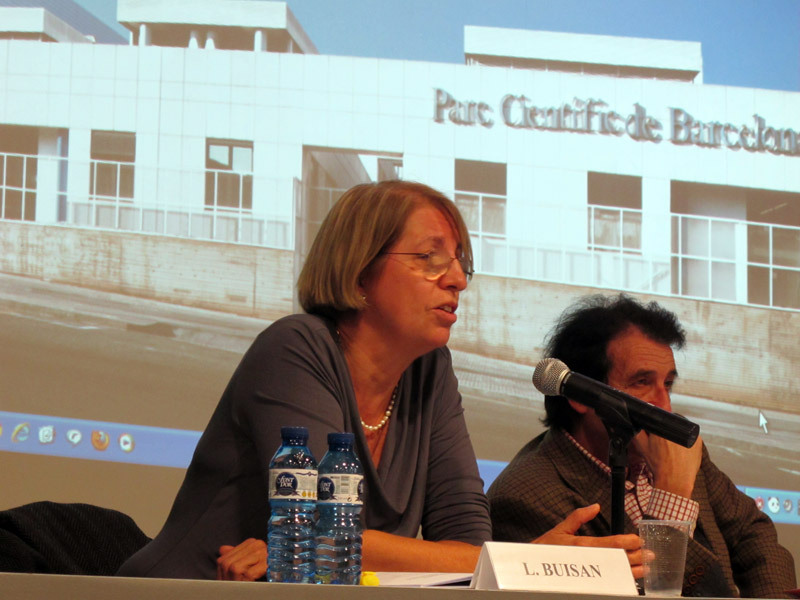 The document has been coordinated by a multidisciplinary team, led by Maria Casado – director of the Bioethics and Law Observatory, head of the UNESCO Chair in Bioethics at the University of Barcelona and a member of the Bioethics Committee of Spain and of the Bioethics Committee of Catalonia, -composed by Buisan Lídia, Doctor of Medicine; Ricardo García Manrique, Ph.D. in Phylosophy; Monica Navarro, Ph.D. in Law and a specialist in Health Law and Liability; and Mariela Mautone, Doctor of Medicine. The opinion document has also been enriched with the input provided by reknown specialists in several areas of knowledge. On the one hand, the document identifies the potential risks for living donors, and secondly, it proposes a number of specific recommendations to minimize such risks, such as, for example, the review of consent protocols to ensure that the decision to donate is fully informed and voluntary; that the live donor transplantation is considered a subsidiary practice to that of deceased organ donations; that the figure of the "Good Samaritan" (ie, the donor does not know the recipient) is not promoted publicly; that the removal of an organ for donation purposes is regarded as a specific cause of temporary disability under labor legislation; that the donor's healthcare provision is guaranteed for life; and that the changes in health circumstances that may arise as a result of being a donor do not involve any penalties for the signing of insurance policies or loans of any kind. In the past years, live donor organ transplantations have experienced significant growth due to several factors, such as: better results due to the minimal time of anoxia (lack of oxygen to the tissues) suffered by organs; increased demand of organs; improved surgical techniques , and the shortage of deceased donor organs. This increase has been stimulated successfully by the National Transplant Organization (NTO), as part of the Donation 40 Strategic Plan. It is worth pointing out that in Spain renal transplantation from living donors in 2012 represented 10.7% of the total number of transplantations (in Catalonia, 25%), a figure very close to the goal of the NTO, which is to reach 15%. The Opinion Group of the Bioethics and Law Observatory wishes to put on the table for discussion whether it is possible to change this 15% target to the increase; whether this type of live donor donation needs to be promoted; and if so, under what conditions it should be done. Similarly, the authors of the document also highlight the need to promote the conductance of independent studies to establish all the implications and impact of live organ donation in a comprehensive and accurate manner; the creation of an official donor register and appropriate follow-up of the same, in line with European initiatives such as the ELIPSY project.